The holidays are almost upon us, which means Christmas sweaters, singing special, and presents a-plenty. And while we cover the best and brightest in beauty and fashion, we decided that this year, we'd consult the true pros: the stars who have access to the most insane stuff on the planet to see what would be under their tree. Kristen Bell, actress, activist, and one very cool, crazy-smart outspoken mom of two. Here's her holiday wish list. 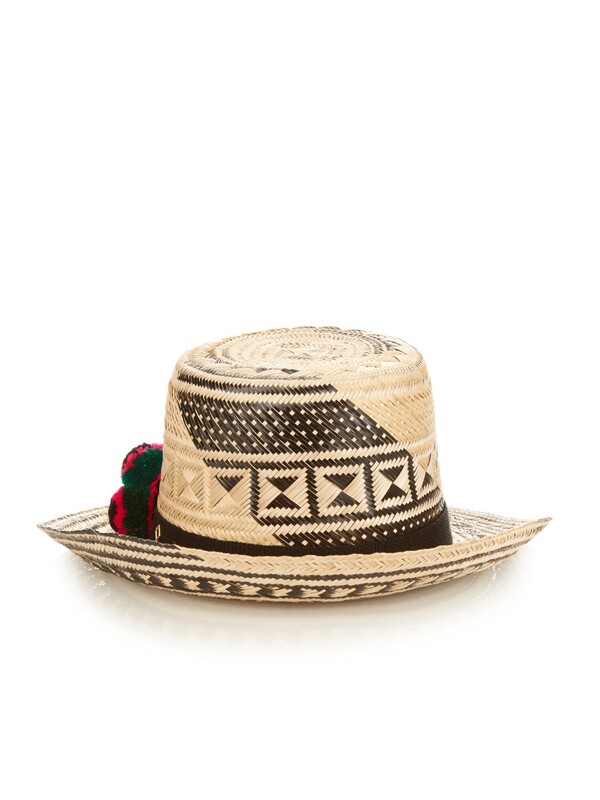 A Yosuzi hat: "The prettiest hats I've ever seen. My perfect gift for fashion loving friends who think they have everything." 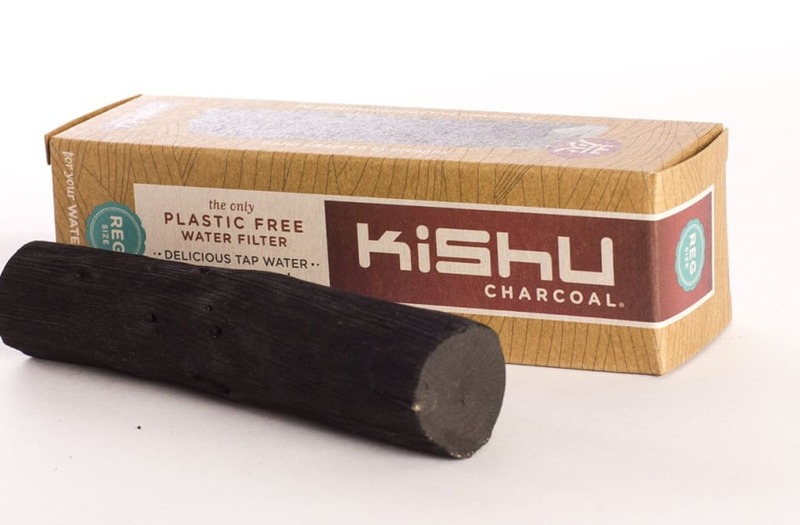 Kishu Charcoal stick: "I have a glass carafe on my counter and purify my tap water with a charcoal stick. It's easy and cheap- just boil it every 2 weeks to read purify." 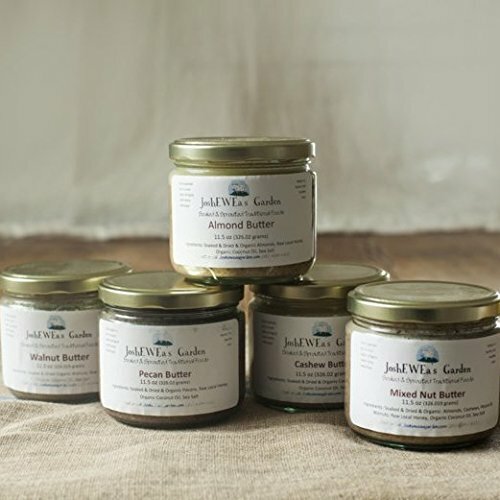 Soaked Nut Butter: "Peanut butter might seem like an outside-the-box gift but everyone I've gotten it for is now addicted. This is the tastiest peanut butter I've ever found-And it's made from soaked nuts for maximum absorbable nutrition." 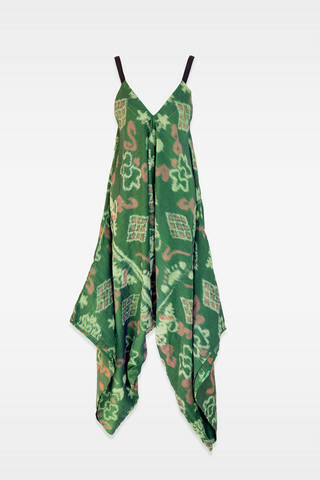 An Untyed jumper: "This is the comfiest thing I own- and it's perfect loungewear for a vacation." 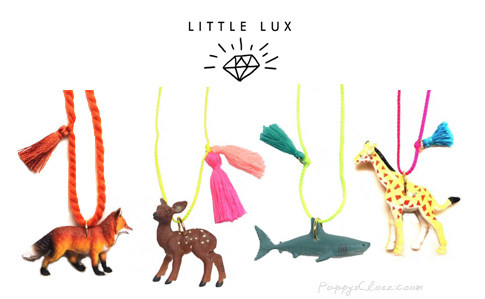 Little Lux necklaces: "Besides the fact these Little lux necklaces are the cutest - kids won't grow out of them-which is a big plus." Maybe my favorite gift of all: "Good karma. For 26 bucks Care.org trains and empowers schools girls to use their voices and change their communities for the better. Go girls! (If someone doesn't like this gift, they didn't deserve one in the first place, just give them coal!)" 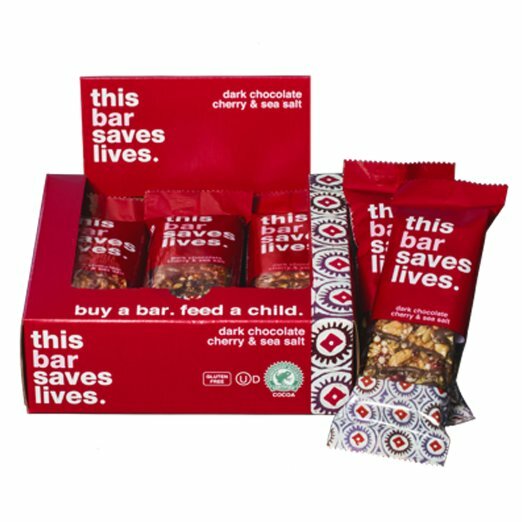 This Bar Saves Lives: "I'm almost always snacking, and these bars are my favorite. For each one a lifesaving nutritional packet is donated to a hungry kid. They fit perfectly in stockings (and lunch boxes!)"